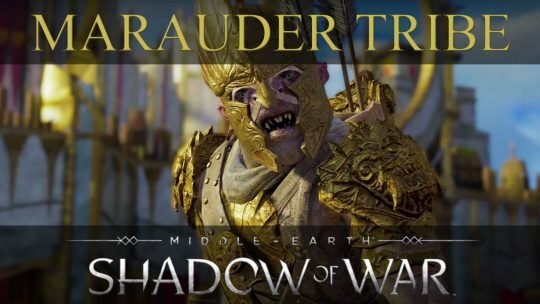 Middle-earth: Shadow of War’s Marauder Tribe Got Bling! Grog, Guts, Glory, BLING! In new Middle-earth: Shadow of War Trailer. 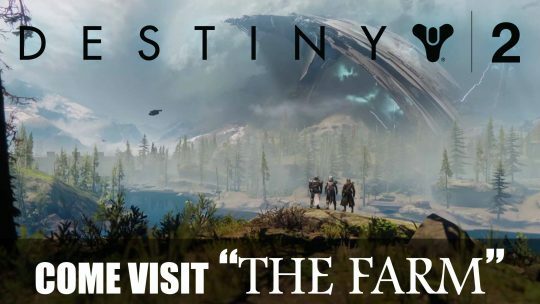 Try Destiny 2’s New Social Space ‘The Farm’ on PC Beta! 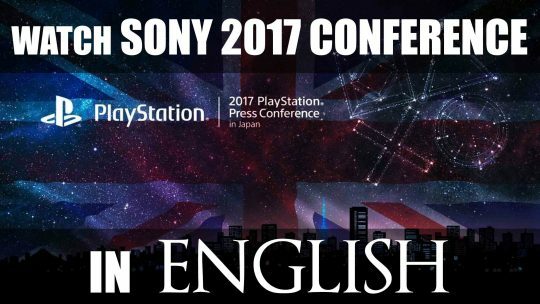 English Livestream For Sony TGS 2017 Press Conference! 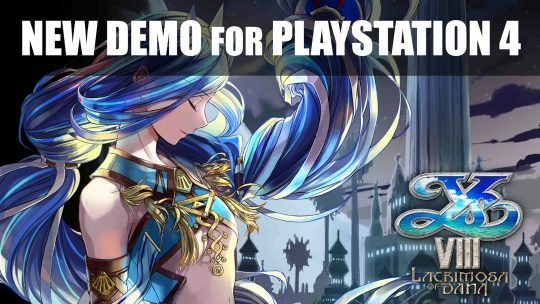 Ys VIII: Lacrimosa Of Dana PS4 Demo Out Now! 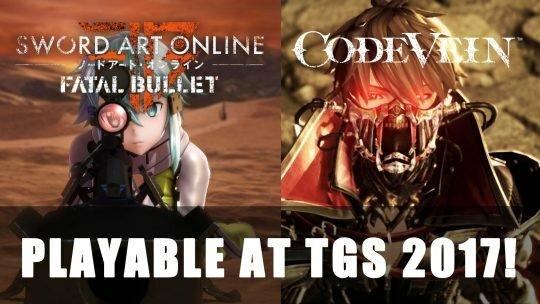 Get on your PS4 and grab the ‘Ys VIII: Lacrimosa Of Dana’ demo now available for NA and EU!